I loved this fun story! 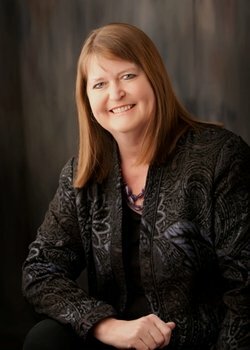 Mary Connealy is a master of humor and western romance! 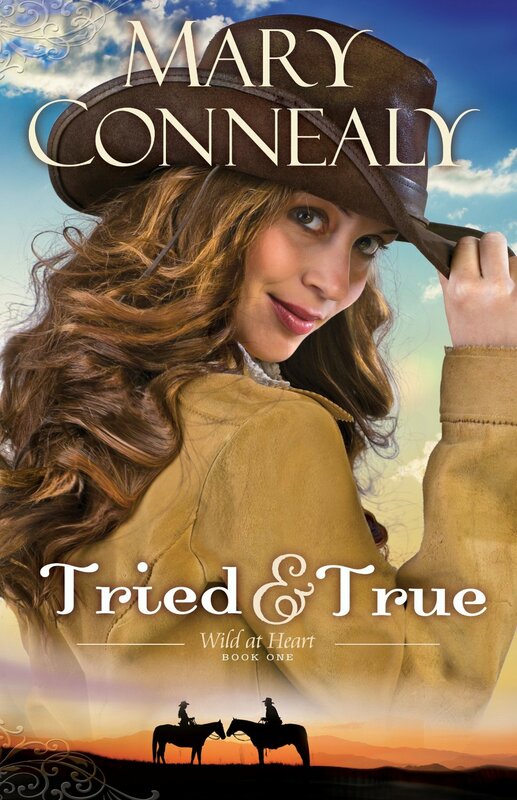 From the spunky characters to the drama, danger, and romance, Tried & True is pure delight. I devoured this book and am eager to get my hands on the next one! Great review, Britney! Know this one is a winner!